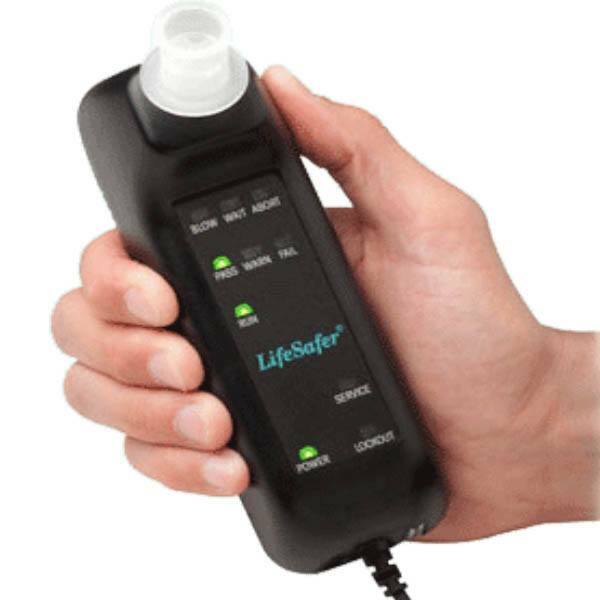 LifeSafer is a pioneer in ignition interlock technology. Our current models meet all regulations in your state and help keep you behind the wheel. LifeSafer is a pioneer in ignition interlock technology. 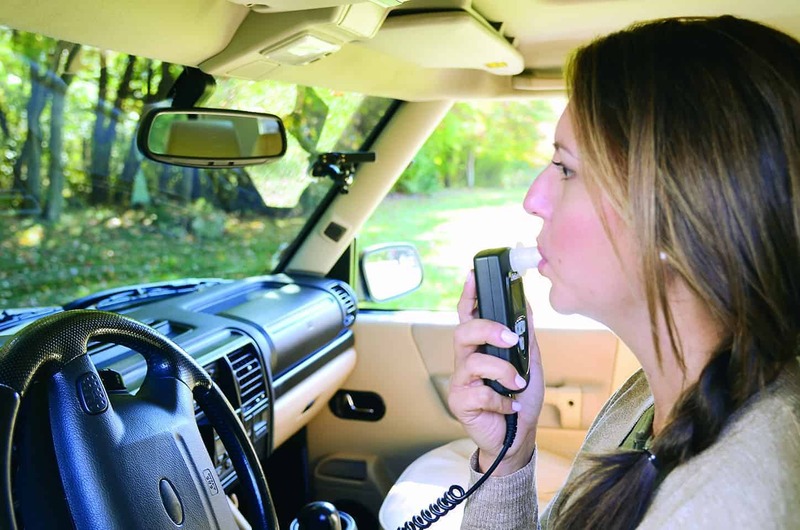 Almost 25 years of research and development have given our devices a precision superior to commonly used law enforcement breathalyzers, making them your most accurate and reliable choice. 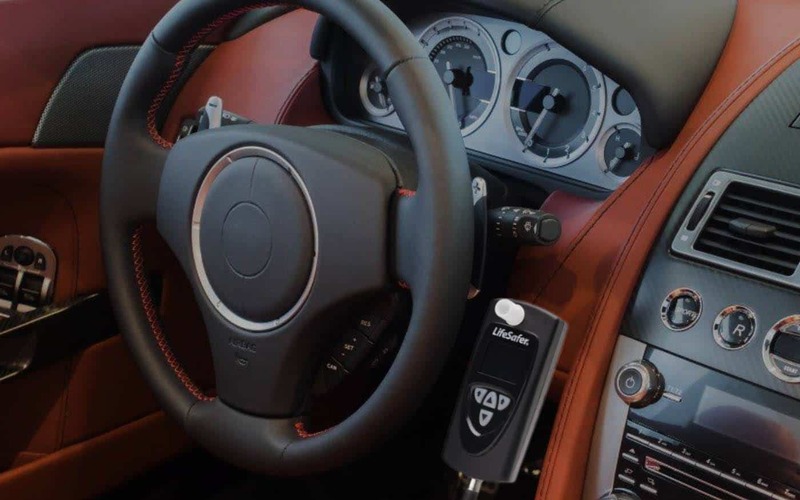 We currently offer two models, the L 250 Ignition Interlock and the FC100 Ignition Interlock, to meet regulations in your state. Both devices are available with camera according to requirements. An ignition interlock device prevents a vehicle from starting if the driver has been drinking alcohol. Like a breathalyzer, an ignition interlock measures the alcohol in a person’s system. If that amount exceeds a pre-programmed level, then the interlock temporarily locks the vehicle’s ignition. To take the test, the driver simply blows into the device. Like a breathalyzer, an ignition interlock measuries the alcohol in a person’s system. If that amount exceeds a pre-programmed level, then the interlock temporarily locks the vehicle’s ignition. To take the test, the driver simply blows into the device. Introducing the industry-leading LifeSafer L 250, offering the most advanced ignition interlock technology currently available. Introducing the device that gives drivers the freedom of the road: the industry-leading L 250. Offering the most advanced technology currently available on an ignition interlock device, the LifeSafer L 250 is accurate, reliable, and easy to use. The LifeSafer FC100 is one of the most widely-used ignition interlock devices in the United States. 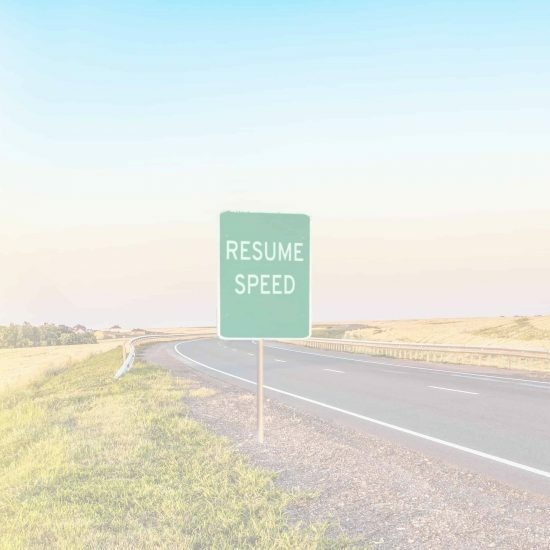 LifeSafer has put more than 750,000 drivers back on the road legally and safely with advanced, dependable technology. Our devices have 20 years of research and development behind them. Why settle for less than state-of-the-art? Give us a call or enter your zip code and you're on your way. LifeSafer has put more than 750,000 drivers back on the road with advanced, dependable technology. Why settle for less than state-of-the-art? Enter your zip code now and you're on your way.